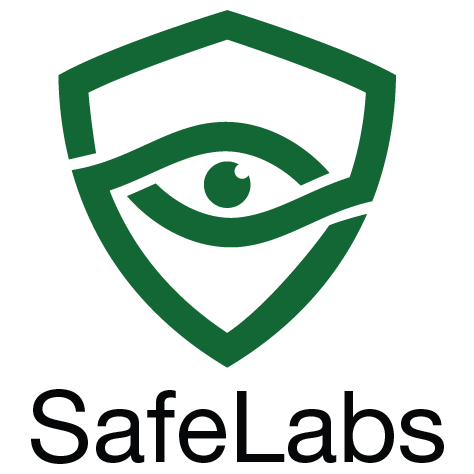 SafeLabs is a 'Child Safe' VPN service. It blocks access to all adult websites whose domain names are listed in different third party maintained blacklists and enforces 'safe search' on major search sites like Google and Bing. SafeLabs offers both Free and Paid Plans. Want More Volume? 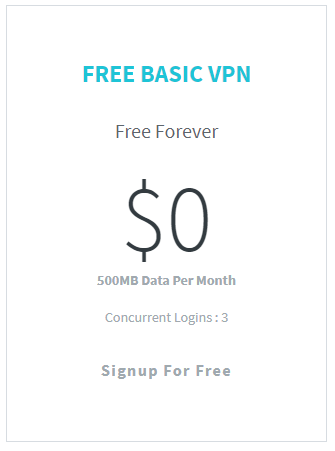 Sign Up for SafeLabs Shared VPN or Dedicated VPN Plans. 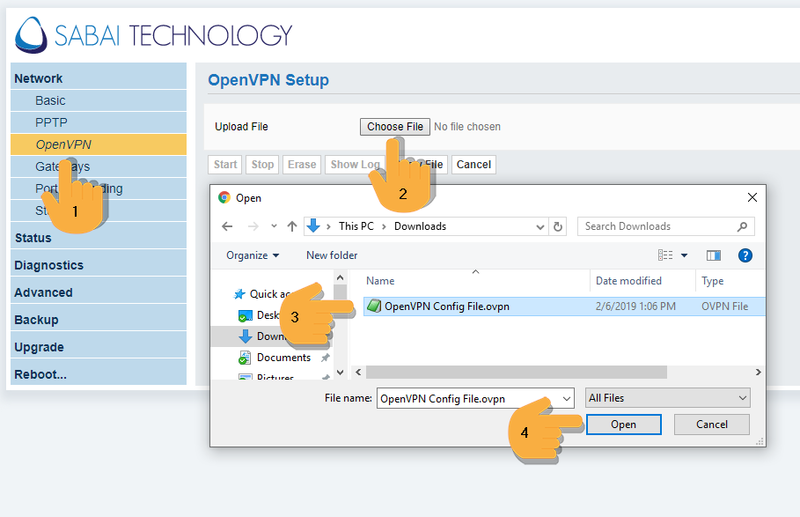 Now that your router is connected to SafeLabs VPN, it’s time to explore some of the amazing features of Sabai OS. The first thing you should do is check out Gateways, our exclusive technology that allows devices to connect to different networks over the same router.